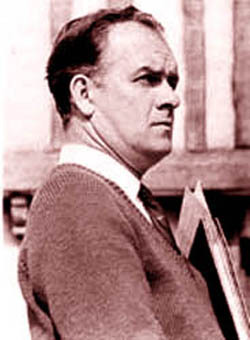 In career that spanned over four decades legendary British Horror director Don Sharp passed away yesterday at the age of 89. 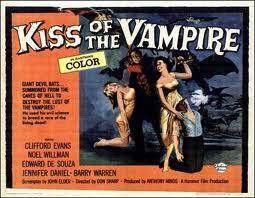 Known to many old school horror fans as one of the few remaining British Goth Horror legends. 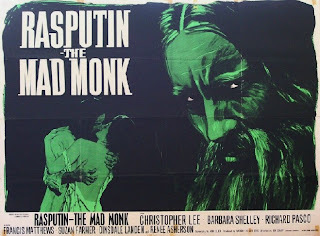 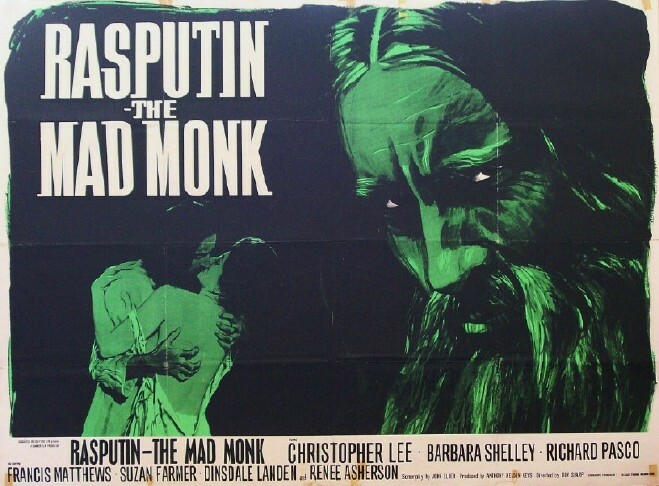 His most notable titles were put out by UK’s Hammer Studios in the 1960's: "The Kiss of the Vampire" (1962) and "Rasputin the Mad Monk" (1966). 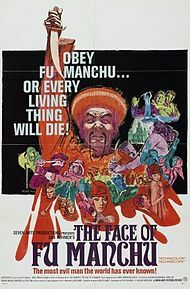 He also was the director on one of my favorites: "The Face of Fu Manchu" (1965) starring Christopher Lee.